The Georgia Arts Education Association annual conference will take place in Macon alongside the festival. On Thursday, October 2, the GAEA Welcome Party will take place 7 – 9 pm. They’re inviting the public to join them in celebrating two exhibits by their members. The main attraction for the Welcome Party will be “Smalls for the Walls,” an exhibit of small works by GAEA members, at travis jean in downtown Macon. In addition to artwork, there will also be live music by the Douglass Jazz Quartet. Across the street, The 567 Center for Renewal will be open for a sneak preview of “Synergy,” an exhibit of abstract paintings by Peggy Maine. Admission to both galleries is free, and light refreshments will be served. The GAEA will also host an Artists’ Market at the Macon Marriott City Center, October 2 – October 4. The market will feature booths by artists from across the state, educational and art supply vendors, local art organizations, and local colleges. Admission is free. 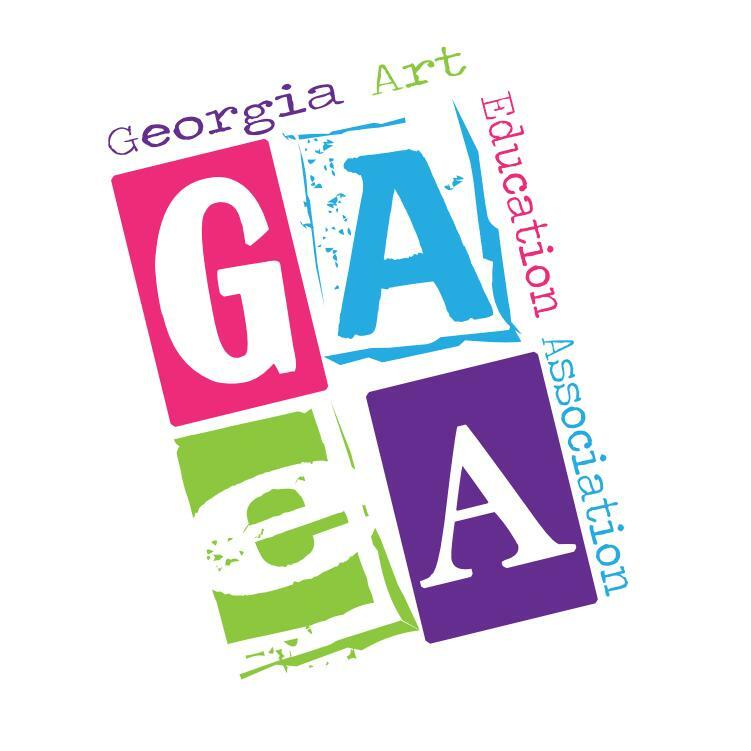 The primary purpose of GAEA is to promote, maintain and achieve the highest quality of instruction possible in art education throughout Georgia.